"We can create as many beautiful things in the world as we like. But if we can’t sell it, we don’t have a business. Finding a strong sales team is key." 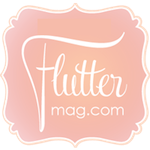 Flutter Magazine is a high-end, niche, print + digital publication dedicated to couture wedding and event artistry. Flutter is taking the bridal market by storm and is quickly becoming one of the most sought after wedding magazines by brides and pretty party purveyors alike both nationally and internationally. 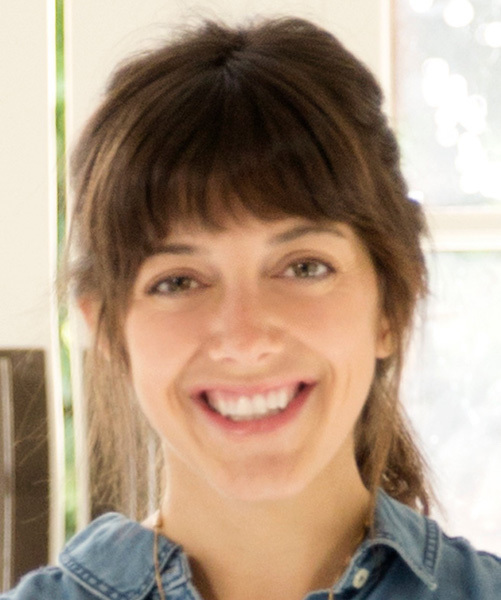 From the beginning, Kim and her team realized that they could set a new platform for the modern wedding industry worldwide. Kim is the driving force behind the magazine that began in Santa Barbara as almost an experiment and now is carried in print at all of the Barnes & Noble Bookstores in CA, OR, WA, HI and now PA. The next few issues will be released nationwide.